June means the end of school and the start of summer. Our possibilities expand for cramming so much life into the longer days and nights. Where can I even start? This past month I've read so many stories about sisters, like How to Walk Away by Katherine Center, The Husband Hour by Jamie Brenner, and in preparation for our author visit from Rachel Linden, I've just started Becoming the Talbot Sisters. I grew up with only brothers, but I'm raising three daughters and so I can make good use of the insight into all of these female relationships. The stack next to my bed gets higher and higher with each month, but there are so many compelling books coming out. Later sunsets mean later bedtimes and more time to read. 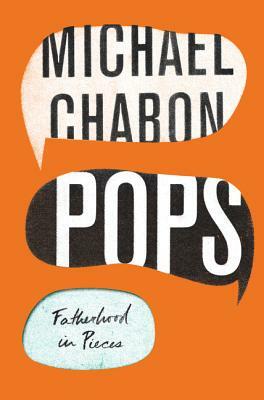 June also brings Father's Day, and I'll be celebrating Victor and all the other devoted dads I know, especially the ones who walk through our doors with their children, grandchildren, or grown kids and share the experience of books. Good dads enrich their children's lives in countless ways. We take pleasure in helping customers find the perfect present to show their fathers how much they're loved. Everyone is celebrating grads this month too, and we are here to help keep them reading and learning (for pleasure now instead of homework!) over the summer. With that in mind, we'll be kicking off our kids summer reading program in June, so keep your eyes out for upcoming details via social media and in-store. We also have the Seattle Arts & Lectures Book Bingo sheets in now, so come by and pick one up. 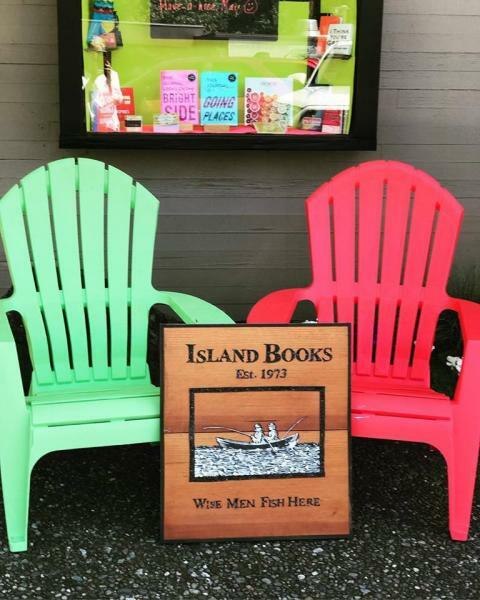 If you keep track of your summer reads from now until September 4th by writing the title and author in the matching square, you can submit your board by mail, in person, or through social media for a chance to win awesome prizes. In the next few weeks I'm going to spend some quality time field-tripping around the Northwest to visit other independent bookstores. 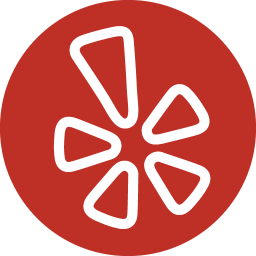 I'm excited to chat with owners, booksellers, and friends and explore how other stores work and what makes them special. Happy Father's Day to all the wonderful dads and congratulations to all the accomplished new graduates! What better way to kick off the summer than with a vacation to foreign lands? 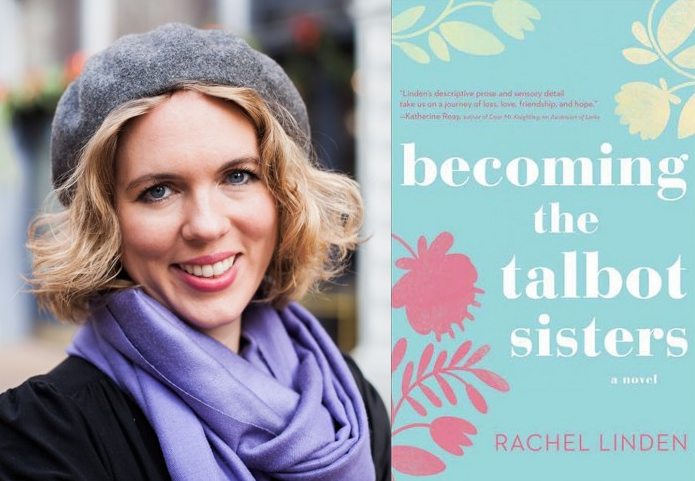 Join us on Thursday, June 21st at 6:30pm as we celebrate the season with author Rachel Linden, who will take us on a virtual journey as she introduces Becoming the Talbot Sisters. The novel tells of twin sisters Waverly and Charlie Talbot, who have drifted far apart as they pursue opposite dreams of stardom and service to the poor. On an astonishing journey across Central Europe, they must come together to face their fears, find their courage and fight for what they love. Raise a refreshing glass of sparkling fröccs and be carried away by a story of hope, courage, romance, and a bit of whimsy. 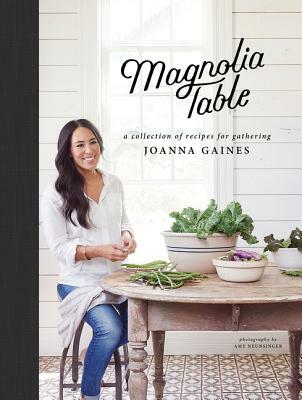 Reading a gifted book will remind your dad you thought of him on Father’s Day, and years down the road that book will still be a reminder on his bookshelf. 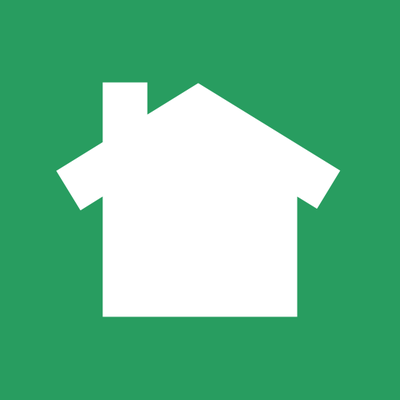 Here are a few we recommend. 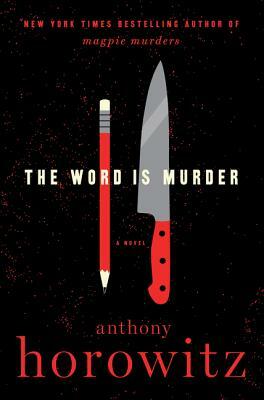 Lori R. recommends clever whodunit The Word Is Murderby Anthony Horowitz, the New York Times bestselling author of Magpie Murders and Moriarty. Six hours after she has made the arrangements for her own funeral, the mother of a famous actor is strangled. Why? An ex-cop named Hawthorne invites Anthony Horowitz (yes, the author writes himself into his own novel) to write a book about his investigation and so, after some misgivings, our author tags along as the police consultant interviews a succession of slippery suspects. 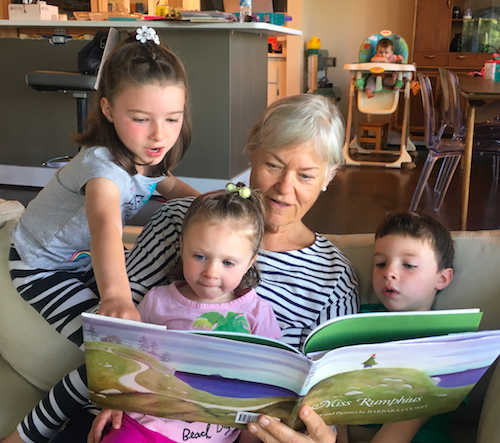 In May, we interviewed local kindergarten teacher Marilyn O'Neill, explained why a spoiler on the back cover of Cove can enhance an already good book, updated readers on several our older blog posts, and asked for your input on The Great American (and Great Mercer Island) Read. 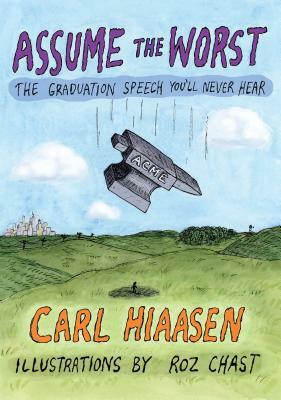 Whether your new graduate is packing for college or jumping into their dream job, a book gives them comfort, laughs, and motivation to chase all of their post-school dreams. 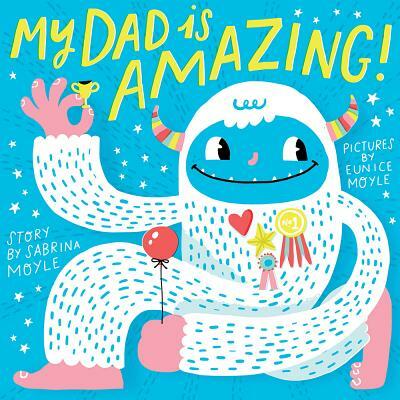 From funny books about Dad's foibles to tender stories about the father-child bond, these children's books are great for reading on any day of the year, especially Father's Day. 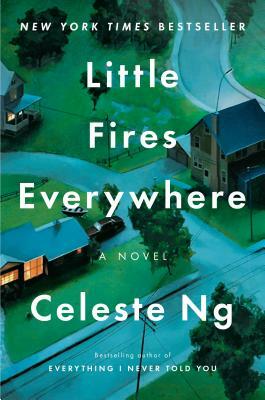 For our June Open Book Club, we'll be reading Little Fires Everywhere by Celeste Ng, a finely wrought meditation on the nature of motherhood, the dangers of privilege, and how even the tiniest of secrets can rip families apart.